Sarah Fugate joins ABC 36‘s Mom to Mom segment to discuss seasonal depression. 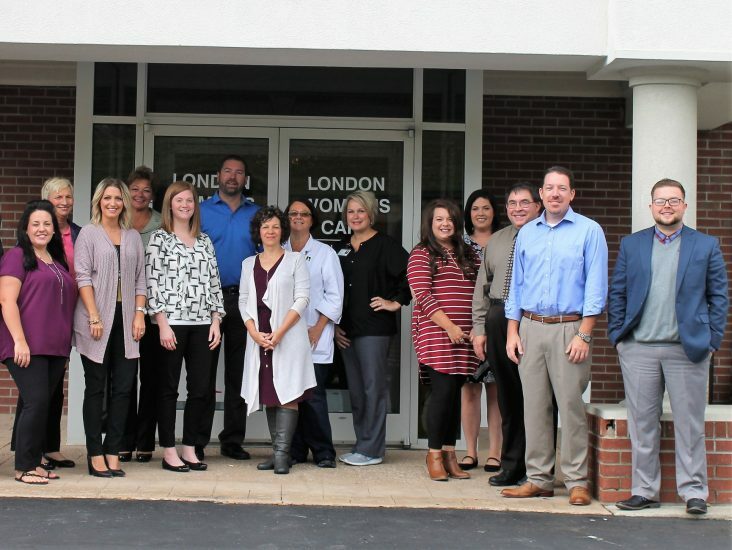 Last month, the London Laurel County Chamber of Commerce Ambassador’s Club stopped by London Women’s Care for a surprise visit. We are proud to support our local Chamber. Follow the this link to view the November 2018 newsletter. 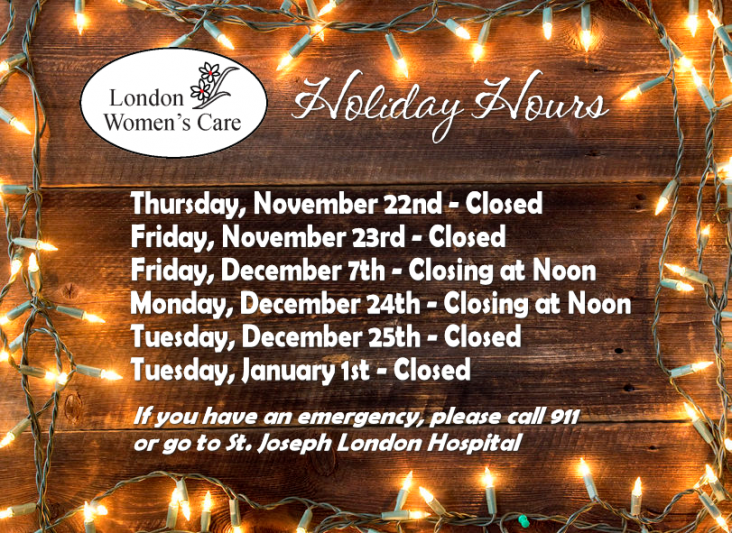 If you have an emergency, please call 911 or go to St. Joseph London Hospital. 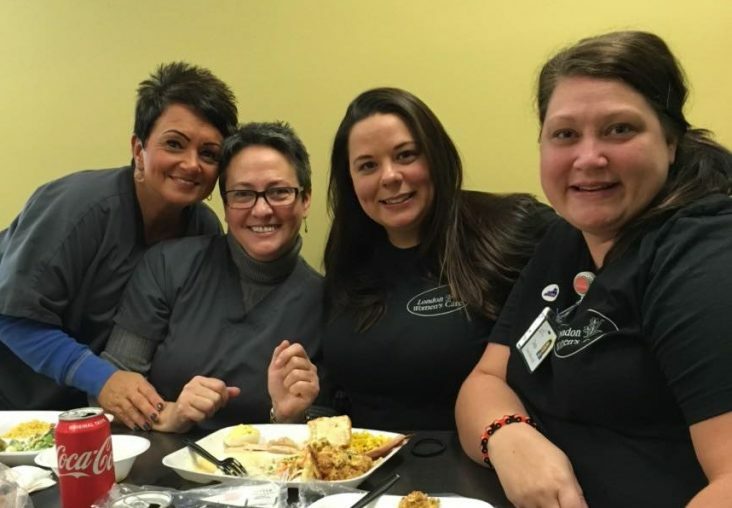 The LWC staff had a wonderful time celebrating Thanksgiving together! 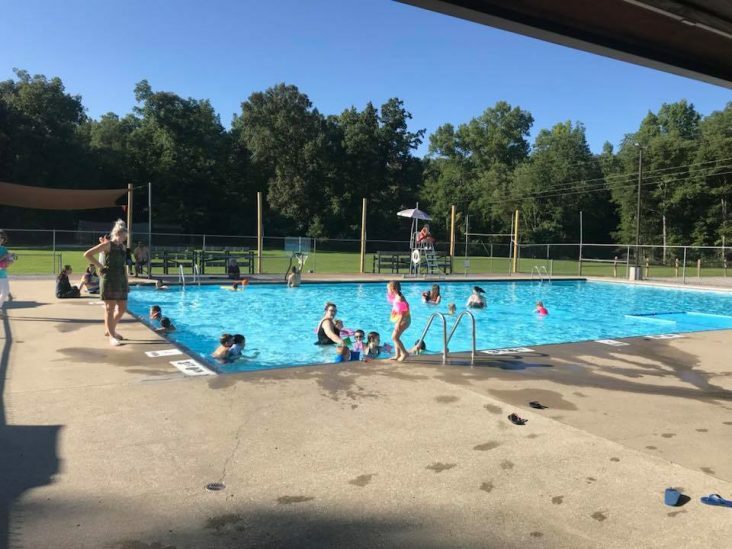 Great evening with our LWC employees and their families at our annual summer pool party! Thank you Dr. Briere and Dr. Mechas! Aug 24 Comments Off on Thanks Liza! 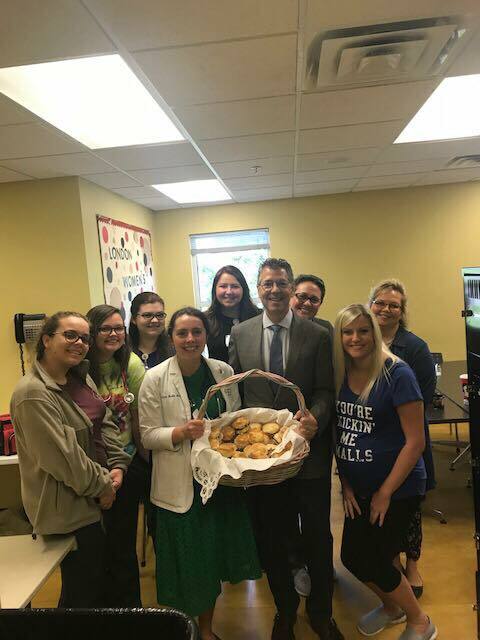 Thank you Liza Bustle for the yummy homemade biscuits. Liza is a UK medical student who just completed a rotation with Dr Mechas. Aug 13 Comments Off on Welcome Dr. Rachel Yung! 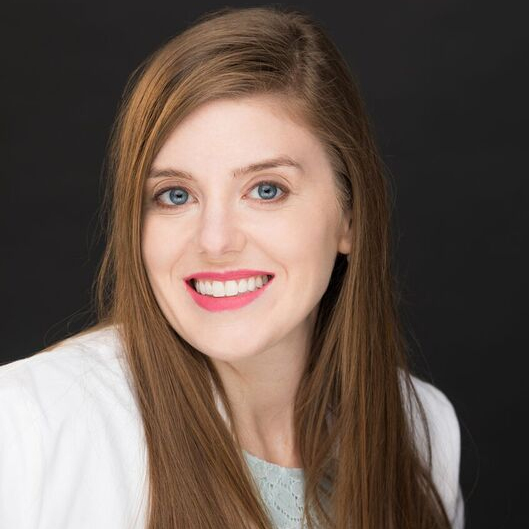 LWC proudly welcomes Dr. Rachel Yung (OB/GYN) to our practice. She is now accepting new OB/GYN patients. Please call 606-878-3240 to schedule an appointment with her.